A mistake in a prior deed, an outstanding ownership claim, a hidden lien or outright fraud—any of which may result in losses for the owner or lender—are surprisingly common occurrences. When owners and lenders suffer losses related to a covered risk, title insurance provides indemnification against those losses. Benefits of Title Insurance for the Lender: Lender’s title insurance insures that the lender's lien is valid and in the intended lien position, and that title to property is as shown on the policy. Lender’s title insurance protects against title defects which originate prior to the date of the policy. Benefits of Title Insurance for the Owner: Owner’s title insurance protects owners against defects in the title to the insured property which originate prior to the policy date. While lenders often require property owners to purchase the lender’s title insurance to protect their interests, property owners must purchase a separate owner policy to protect themselves from covered losses—including court costs and attorneys’ fees—that could result from title defects. The risks covered are not obscure improbabilities – nearly a billion dollars in claims are paid every year in the industry. An owner’s policy involves a one-time premium for coverage that lasts as long as the owner owns the property or are liable under warranties after selling. The only time it may be necessary to purchase additional coverage is when the value of the insured property has increased significantly since the date of the original policy. Visit Investors Title's resource page for extensive resources related to title insurance products. Select "Products and Services" to view product-specific materials. Visit Investors Title Exchange Corporation's webpage for resources related to 1031 exchange transactions including basic guidelines, articles, and order forms. 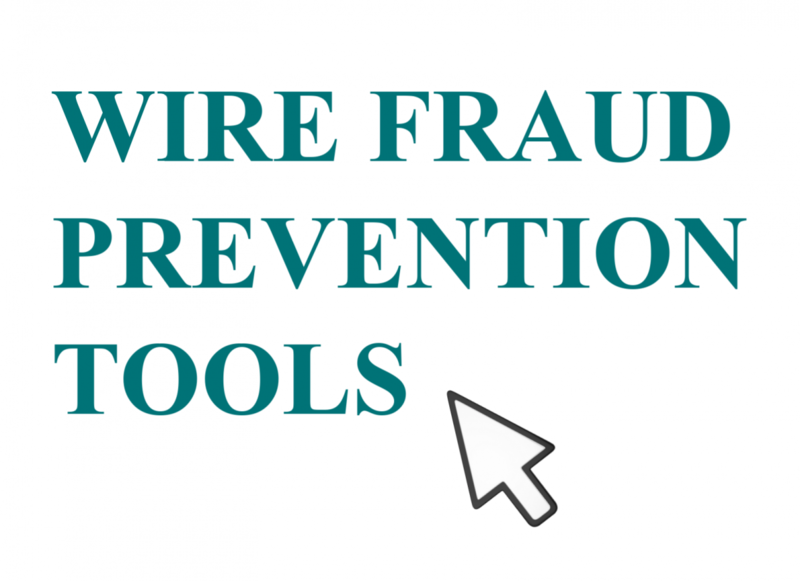 Click below for wire prevention and consumer fraud protection tools.